JBTiling | JBTiling for Tiling Excellence. JBTiling for all your tiling needs. 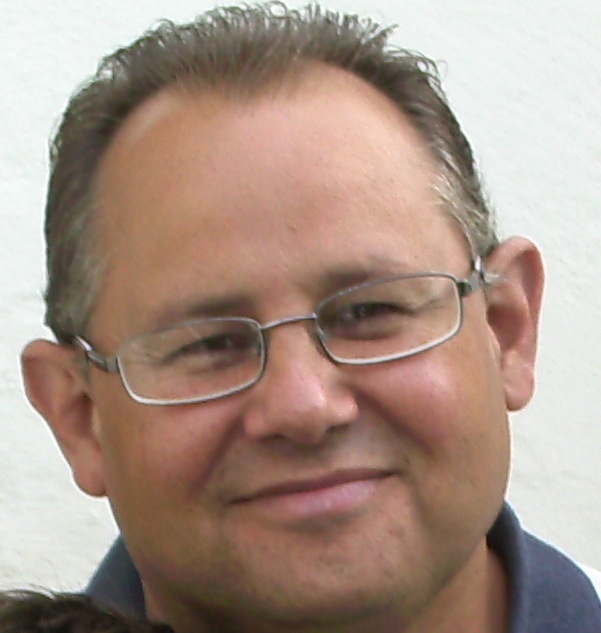 Hi there, my name is James Bartolo and I am Australian and have been living in England since 1992 when I married. I started working for myself as a sole trader in April 2006. Having a business of my own has always been a goal for me, I have loved every minute of every day since starting and am still enjoying it immensely. I personally get great satisfaction on completion of every job, when I can stand back and have a look at what I have achieved. So far I have had great success, by delivering quality workmanship continuously, this has kept me very busy. Repeat business and recommendations have been invaluable to my success to date. Along the way I have formed a great team of professional trades people ensuring every aspect of the job you wish to have done can be done to a high quality. Well what can we say ? We were happy to pay. 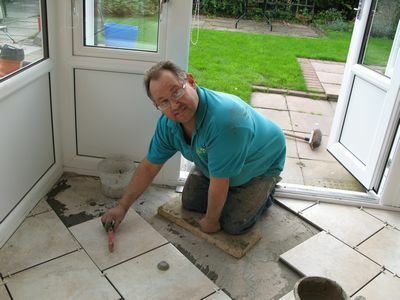 He’s got the tilers touch. But his work is outstanding. He’s trying to get slim. He works late on a Friday. Poem is credited to Michael.